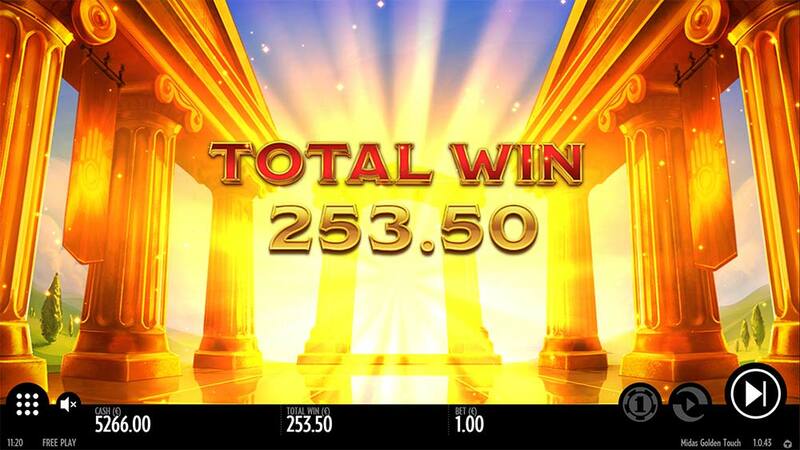 Does Everything Turn to Gold in Thunderkick’s Newest Online Slot Midas Golden Touch? 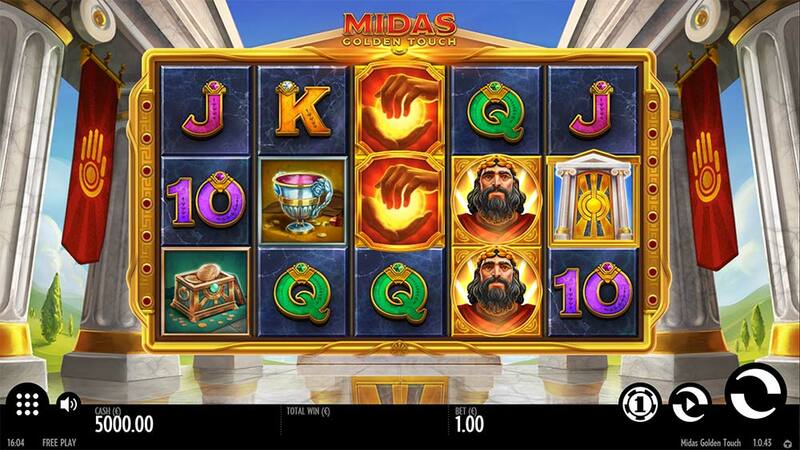 Casumo Casino has recently added Thunderkick’s latest online slot Midas Golden Touch to their casino, this is well ahead of its official release date of April 10th 2019 so if you want to check this slot out early Casumo is going to be your casino of choice for now. 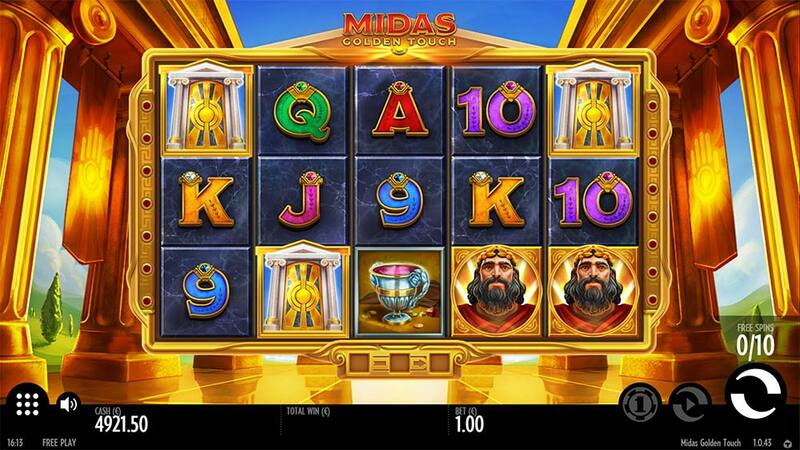 Obviously, this slot is themed around Kind Midas and his ability to turn everything he touched into gold and with an intro screen that boasts up to 32x Multipliers and maximum wins in excess of 10000x stake it would seem Thunderkick is certainly pulling no punches with the volatility on offer with this machine. 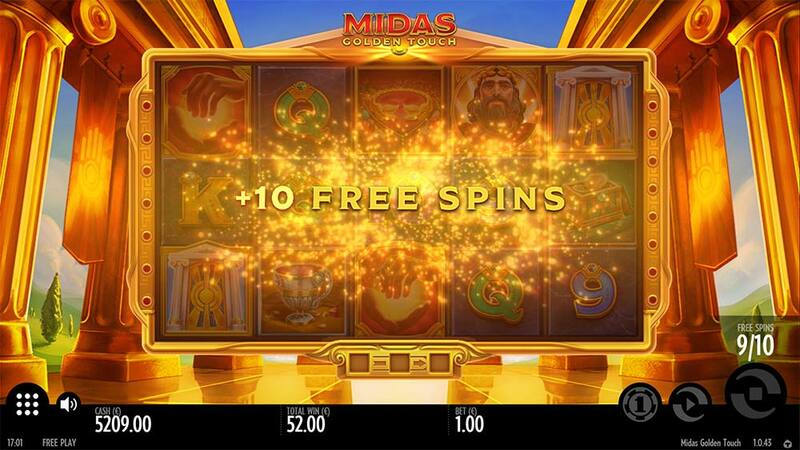 At the core Midas Golden Touch is a regular 5×3 reel 15 fixed payline slot with a regular free spins mode triggered by the 3 scatters, the key feature in the base game are the special Multiplier Wild symbols which start at 2x, but if additional Wild symbols land on a payline the value increases to 4x, 8x, 16x and finally 32x for a full payline of wilds – alone this equates to a 2400x win. The free spins round is where things get very interesting though as a mechanic not too dissimilar to the Jackhammer slots (NetEnt) comes into play with winning combinations held on the reels and re-spins granted allowing for more matching symbols or wilds to land in view. You can also fully re-trigger the bonus round by landing 3 scatters in view during any of these re-spins with a nice collection meter below the reels keeping track of how many you have collected so far, whilst the re-triggers are difficult to get we did manage several in our playtests. The paytable looks fairly decent with a max win of 75x stake but when you start to add in the effects of the multipliers it only takes a couple of held wilds before the wins really do start to increase massively grant wins well over 100x quite regularly. 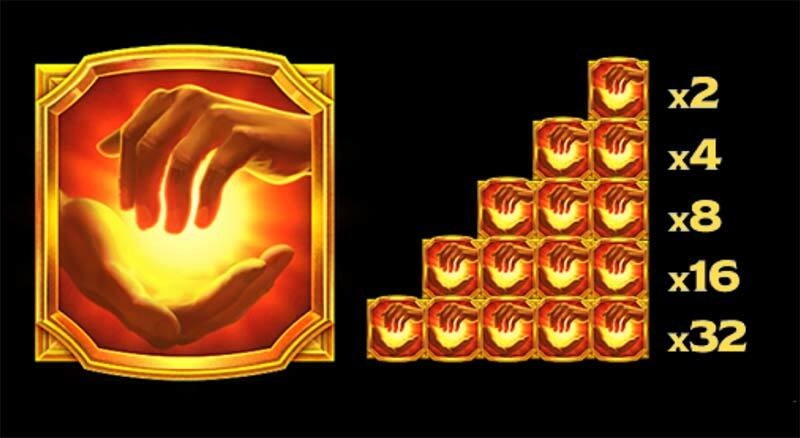 In the base game, the main feature on offer is the special Multiplier Wilds, the more of the symbols that land on a winning payline the higher the Multiplier value up to the maximum 32x for 5 wilds. 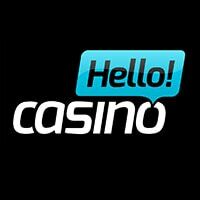 The Free Spins is triggered by landing 3 or scatters anywhere on the reels (10 free spins), additional scatters grant more free spins up to maximum 20 spins for a 5 scatter trigger. During the bonus round an overlayed Multiplier Wild symbol is added to the reels on every spin, if this forms part of a winning combination it is locked into place and a re-spin is granted, further matching winning symbols will grant further re-spins until no new wins are created. To re-trigger the bonus round you need to land 3 scatter symbols during 1 free spin and this includes any of the subsequent re-spins that may during that round. 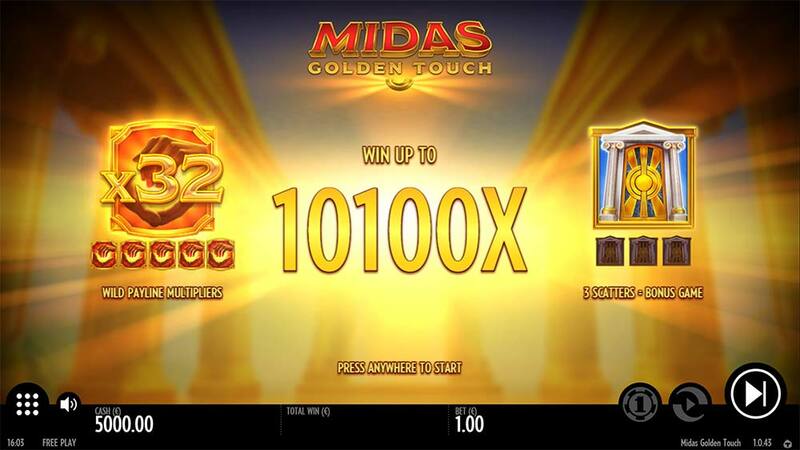 Let’s get the good stuff out the way first – we really really enjoyed playing Midas Golden Touch and playtested it to death well after we needed to, the overall feel of this slot was reminiscent to some the of the classic WMS slots like Zeus and the re-spin mechanics of Jackhammer but with the added spice of the crazy multipliers and some really neat touches like the win animations. The bonus rounds came fairly regularly for us and whilst there can be dead patches in the base game with not much going on the bonus round really does make up for this. Beware though this slot is volatile and can throw out some miserable bonus rounds but with just a few multipliers and a decent symbol, this slot can produce 50x and 100x wins with ease with much more potential. Full bonus re-triggers weren’t as easy as we imagined but we did get several during our tests which is a really nice touch and helps the win potential of this slot. 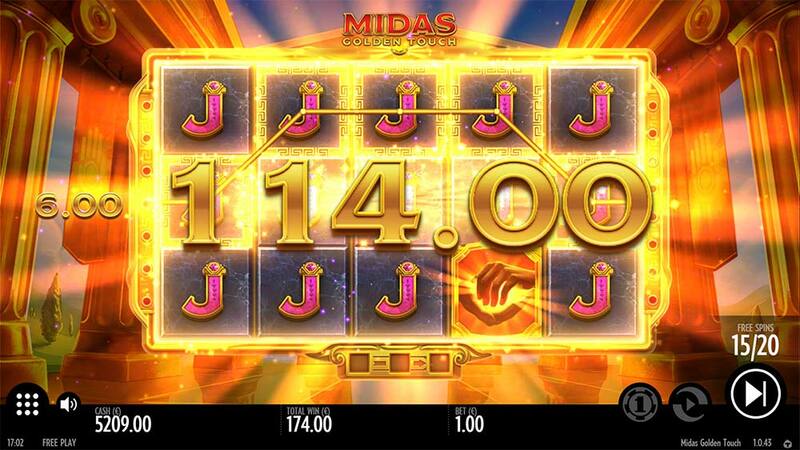 Midas Golden Touch is a breath of fresh air, whilst many developers are trying their hand at the now already saturated Megaways slots, Thunderkick has gone a bit old school but produced a really solid slot with massive win potential, go test it!